Personally and professionally, it’s time to start being smart about social media. Criminals who freely boast about their crimes on Facebook. Cops who get in trouble for tweeting on the job. We’ve all read stories of people from both sides of the law who’ve gotten busted for their bad behavior on social media. Good or bad, there’s no question it’s here to stay, and learning how to use it to your advantage, both personally and professionally, is key. Fortunately, the experts at CashSherpa have come up with a handy infographic with a list of 10 eye-opening statistics. 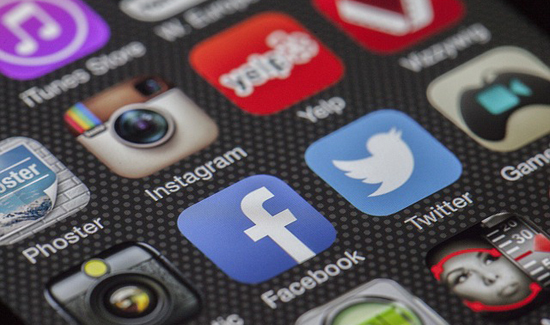 Check them out below and make 2015 the year you get smarter about social media. Have a tip of your own? Leave it in the Comments section below.